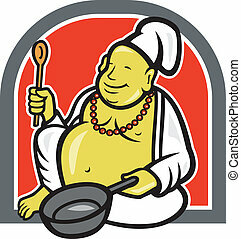 Illustration of a cartoon happy asian chef cook baker isolated on white. 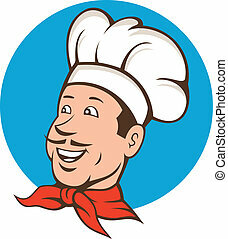 Illustration of a chef cook baker with moustache wearing bandana on neck and facing front set inside circle done in cartoon style. 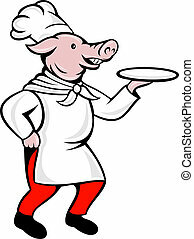 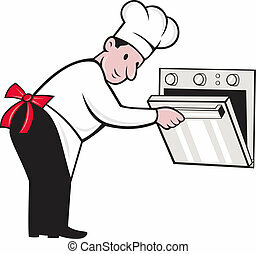 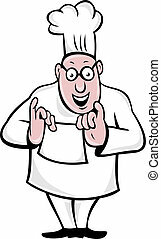 Illustration of a cartoon chef baker cook opening an oven on isolated white background. 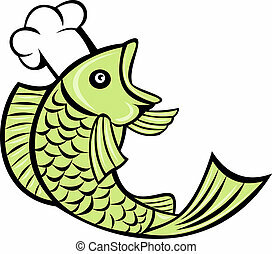 Illustration of a cartoon trout fish baker cook chef side view on isolated background. 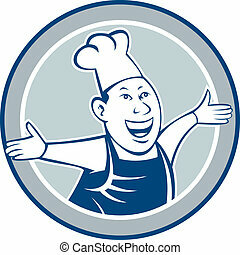 Illustration of a happy chef cook wearing chef's hat and scarf smiling viewed from the front set on isolated white background done in cartoon style. 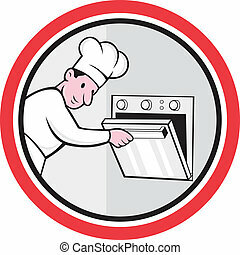 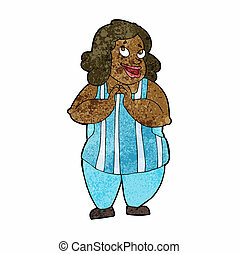 Illustration of a chef cook baker opening oven set inside circle on isolated white background done in cartoon style. 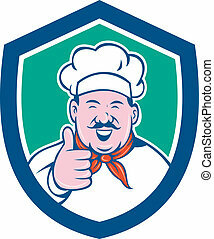 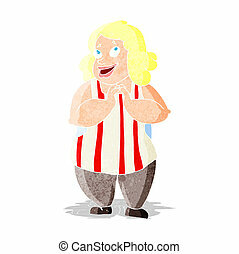 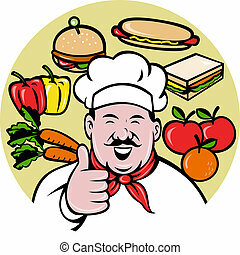 Illustration of a chef cook looking happy smiling with thumbs up set inside shield crest on isolated background done in cartoon style. 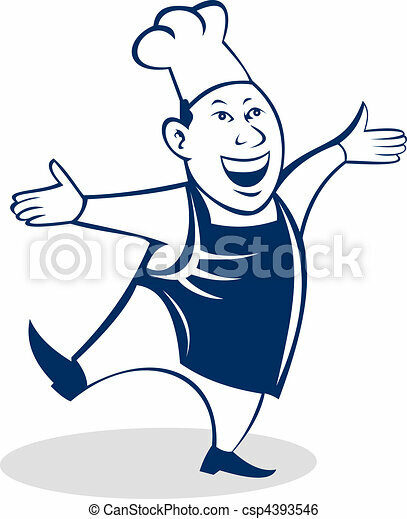 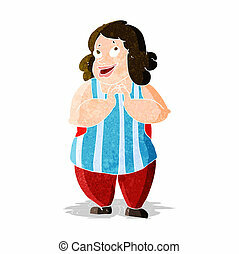 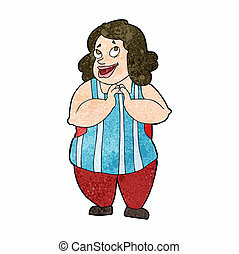 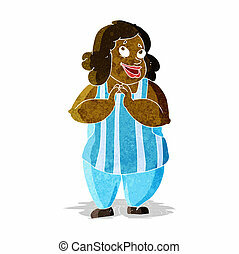 Illustration of a chef cook looking happy smiling with arms out welcoming set inside circle on isolated background done in cartoon style. 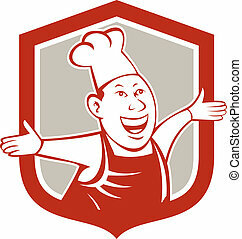 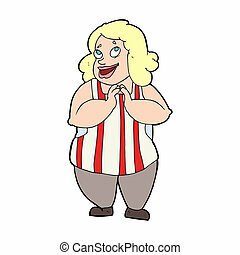 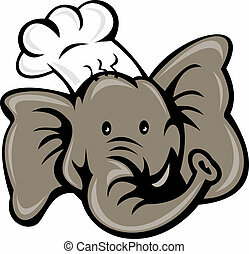 Illustration of a chef cook looking happy smiling with arms out welcoming set inside shield crest on isolated background done in cartoon style.